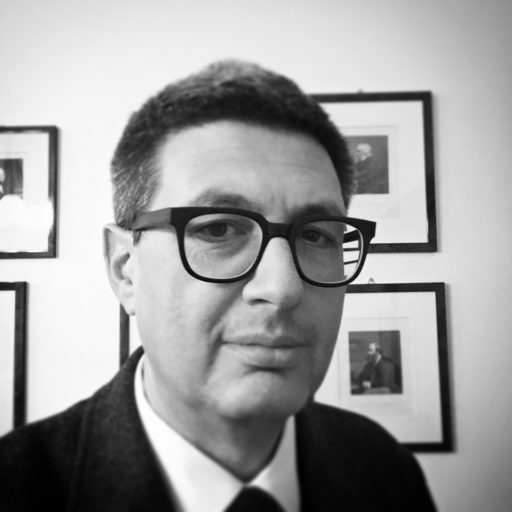 Mario Ricciardi ist Professor für Rechtsphilosophie an der Universität von Mailand und lehrt Rechtstheorie an der Universität LUISS Guido Carli in Rom. Er ist Mitglied des Herausgebergremiums der Zeitschrift "Il Mulino". Three weeks after Catalonia, two of Italy’s wealthiest regions are going to the polls over similar issues related to autonomy. On Sunday, the northern regions of Lombardy and Veneto will vote on a one-question query on whether to demand greater autonomy from Rome. Despite their apparent simplicity, both questions are formulated in such a way as to be misleading. Few months before the national election, the referendum may be considered as a test for Northern League, or even a rehearsal in view of a political campaign based on the promise of a greater return on taxes.